The PHI/CDC Global Health Fellowship Program, implemented by the Public Health Institute, is a CDC-funded fellowship that supports promising emerging global public health professionals to develop technical skills needed to respond to today’s public health needs and challenges. The PHI/CDC Global Health Fellowship Program builds on a long history of fellowship programs by the Centers for Disease Control and Public Health Institute for students, graduates, and emerging professionals to strengthen the global public health workforce and programs with an emphasis in the areas of epidemiology, HIV prevention, monitoring and evaluation (M&E), strategic information, program management, and surveillance. Mike Sage, MPH is the Program Director for the PHI/CDC Global Health Fellowship Program. As Program Director, Mike is the primary point of contact with the CDC on strategic vision for the program and is responsible for maintaining technical success of the program while also ensuring compliance with funder requirements. Mike currently holds an appointment as Guest Researcher at the Center for Disease Control and Prevention (CDC) and serves as a senior consultant to the Public Health Institute (PHI). The American Thoracic Society also appointed Mike as the current Executive Director of Stop TB USA, the US Partner to the Global Stop TB Partnership. Prior to retirement from CDC he served as Senior Advisor for Global Environmental Health, National Center for Environmental Health (NCEH), with responsibilities that included managing CDC efforts to support clean and safe Cookstoves programs. He has extensive experience in public health policy/program development, implementation, and evaluation. 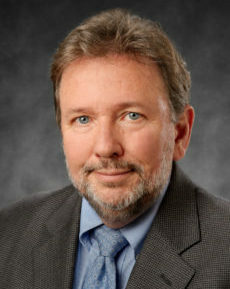 He has served in numerous leadership positions at CDC including; Director, Public Health Portfolio Management Program, Office of the Director, CDC; Director of Global Business Services; Deputy Director of the Office of Terrorism Preparedness and Emergency Response; and Associate Director for Policy, Evaluation, and Planning, NCEH. 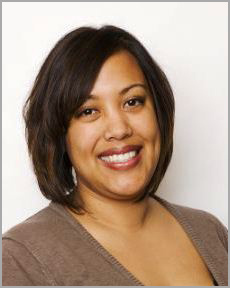 Christine Caraballo is the Program Manager for the PHI/CDC Global Health Fellowship Program. In her role as Program Manager, Christine is responsible for overall day to day management of the program. This also includes serving as the primary contact for CDC management and mentors and leading efforts in the development and interpretation of program policies and procedures. Christine brings 14 years of extensive experience supporting non-profit, federally funded global health programs through program management, recruitment, and customer relations. Prior to joining the PHI/CDC Global Health Fellowship Program, Christine worked as the Lead for Participant Support and Facility Security Officer for PHI’s Global Health Fellows Program II, where she provided leadership and oversight to the participant support team in areas including on boarding, orientation, travel management, site development and customer service. She holds a BA in Sociology from San Diego State University. Natascia S. Al-Kass is the Recruitment and Fellowship Support Coordinator for the PHI/CDC Global Health Fellowship Program. 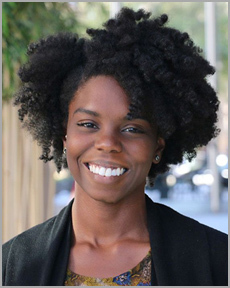 Natascia leads the program recruitment and outreach design, strategy, and planning; and provides critical fellowship support to ensure activities are in alignment with programmatic policies. Natascia joins the PHI/CDC Global Health Fellowship Program from the education field, where she has worked as an educator and college preparation instructor. 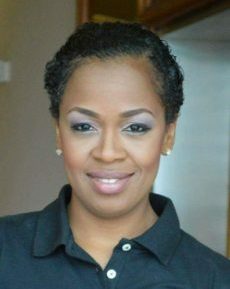 Natascia’s background provides experience with and developed skill sets in project design and management, conflict resolution, and creative and innovative leadership. She earned her BS in Biological Sciences from CSU Stanislaus in Turlock, CA and her MS in Microbiology from UC Davis, CA. Stephanie Gregory is the Administration and Communications Specialist for the PHI/CDC Global Health Fellowship Program. In this role, Stephanie provides administrative support to fellows and leads the development of program communication activities and materials. Stephanie’s professional background is in event management, and she brings over seven years of experience in planning, managing, and promoting small and large-scale events. Prior to working with the PHI/CDC Global Health Fellowship Program, she worked as the Communications and Outreach Assistant with PHI’s Global Health Fellows Program II, where she coordinated outreach logistics and supported content development for GHFP-II’s social media, website, and promotional materials. She earned her BA in Global Studies from St. Edward’s University in Austin, TX. Marissa Thomas-Chan is the University Liaison Program Officer for the PHI/CDC Global Health Fellowship Program. In this role, Marissa facilitates communication between project staff and academic members about the fellowship program. Marissa also coordinates member engagement on process design, application selection and support, and engages with accredited schools and programs to support outreach efforts of the fellowship program. 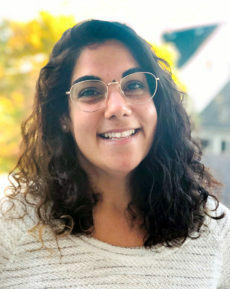 Marissa joins the PHI/CDC Global Health Fellowship Program with 10 years of experience in international health research, project planning and HIV prevention efforts. She has worked in the hospital and health care industry and considers herself a social activist and health advocate. Marissa holds a Master of Arts degree in African New World Studies and a Bachelor’s degree in English, both from Florida International University. 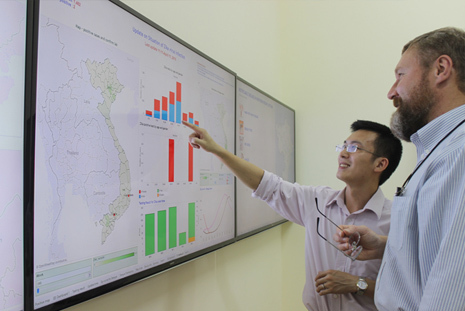 The PHI/CDC Global Health Fellowship Program is implemented for CDC by the Public Health Institute and its partner Consortium of Universities for Global Health. Want to stay connected to the latest news and updates from the PHI/CDC Global Health Fellowship Program? Sign up here for our email list!